Leaf on Bold Street to host the inaugural GIT Award on Friday April 27. The GIT Award, the premier prize for the Merseyside music scene, is to take place in acclaimed city centre venue, Leaf on Bold Street. Liverpool ECHO journalist and GIT Award founder, Peter Guy said: ‘I am chuffed to be staging the first GIT Award at Leaf. 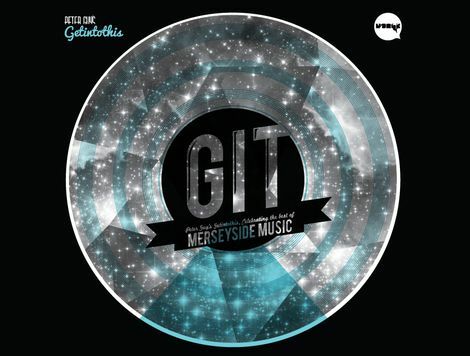 The GIT award has been dubbed ‘the Scouse Mercury’ by the UK music press. To mark the ceremony of the inaugural GIT Award, top names from Liverpool Football Club, NME, Vice Magazine and The Guardian have teamed up with the cornerstones of the region’s music scene to judge the finest recordings to come out of Merseyside within the last calendar year. 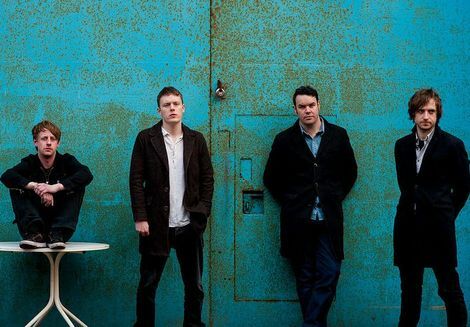 Natalie added: ‘The team at Leaf are delighted to host the first GIT Award and support new music as they are lucky to work with many talented promoters and and host outstanding events that supports musicians both locally and nationally. ‘The team are sad to see the recent closure of several acclaimed venues in the city and in the tough economic climate are working to flourish as a music venue. For a full list of the judges visit here.